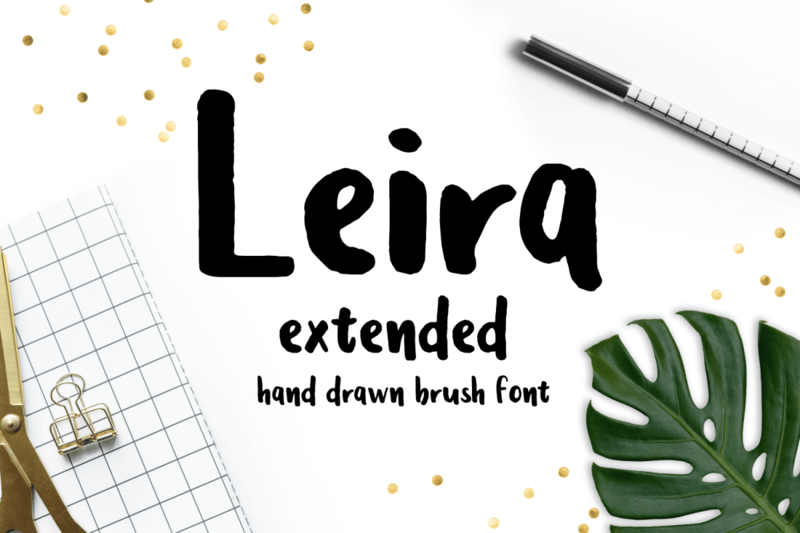 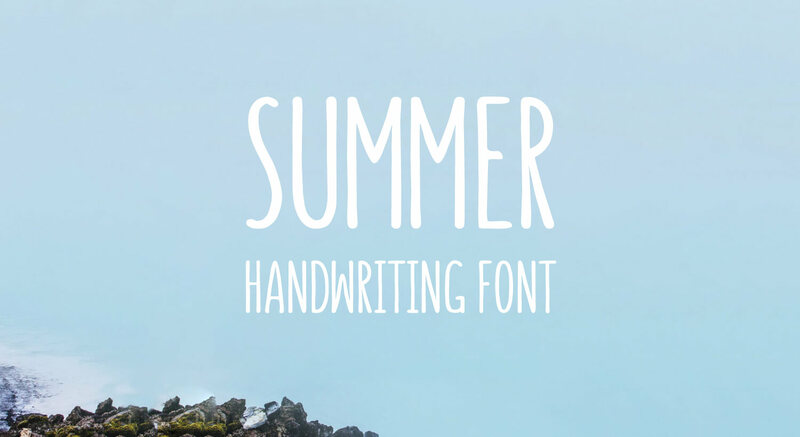 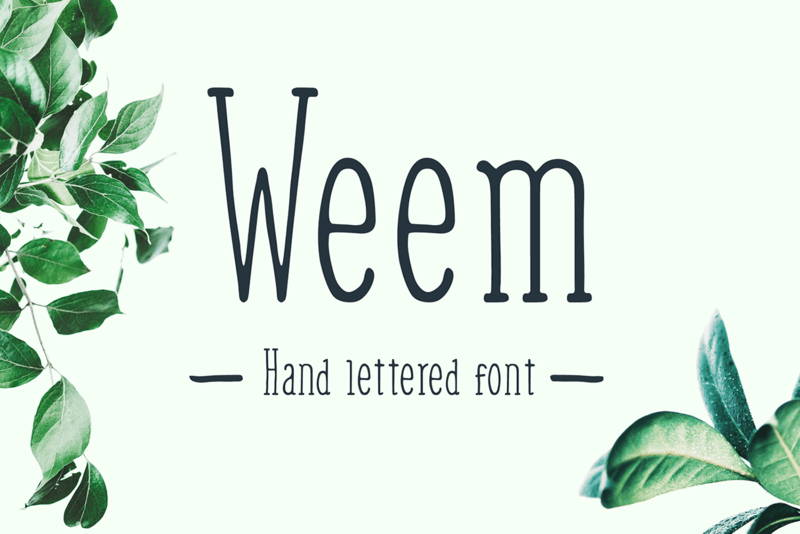 The summer heat this year is just too much for some, for us its great, that's why we decided to create a summer heat font bundle :). 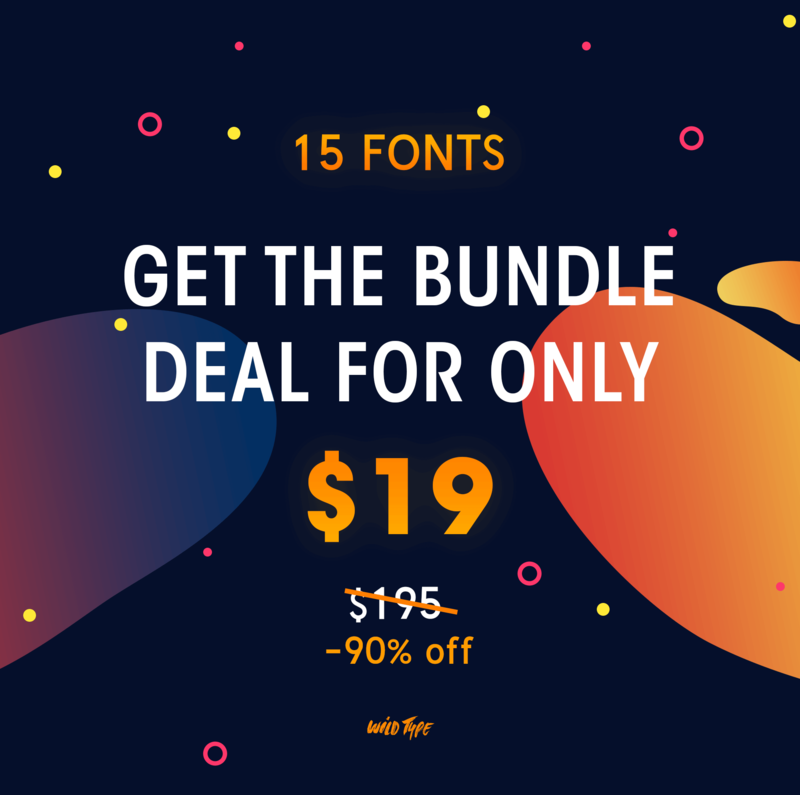 It contains some of our best all time favourites and some newcomers, bundle features 15 Fonts with a total value of $195 now only for $19, thats more than 90% off the regular price. 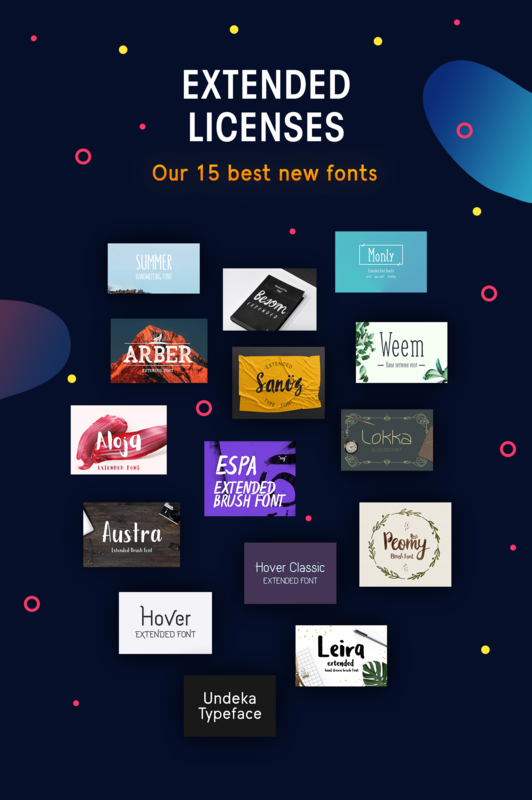 All the fonts come with the extended commercial license. 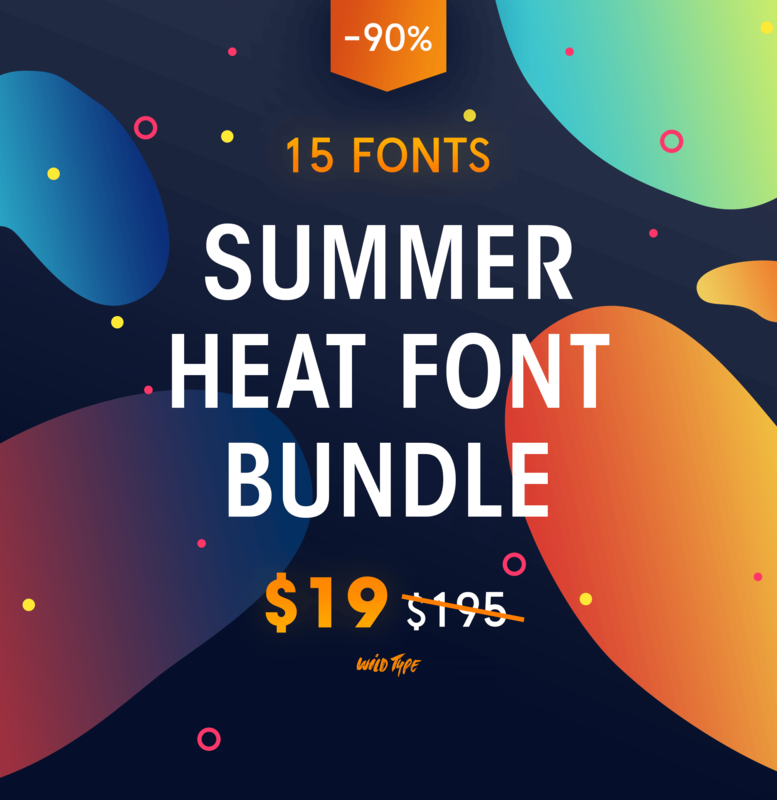 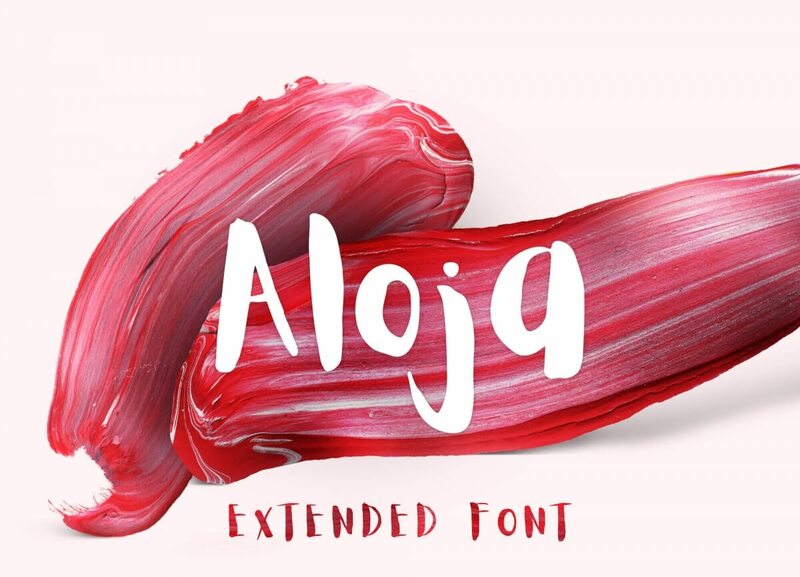 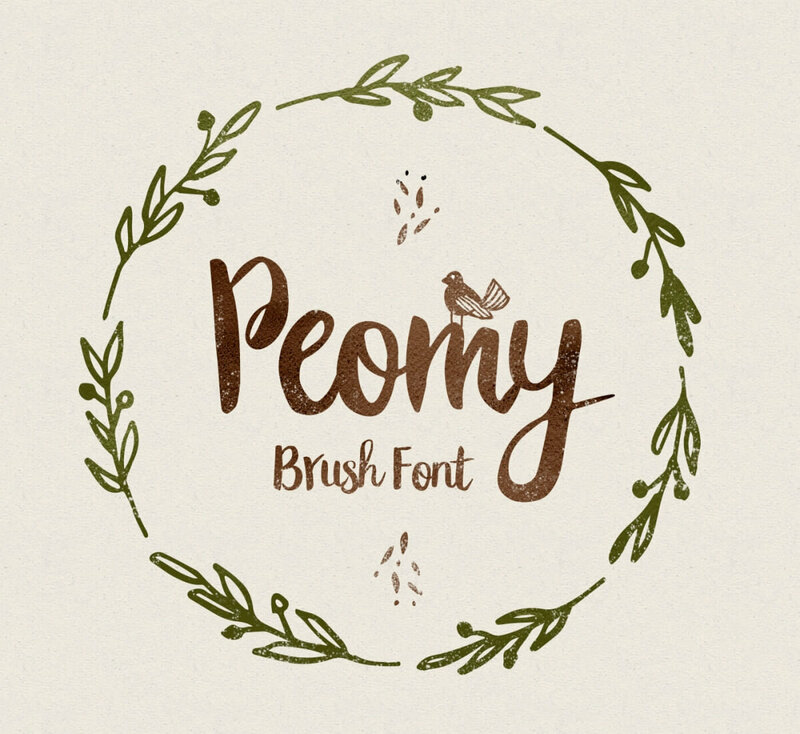 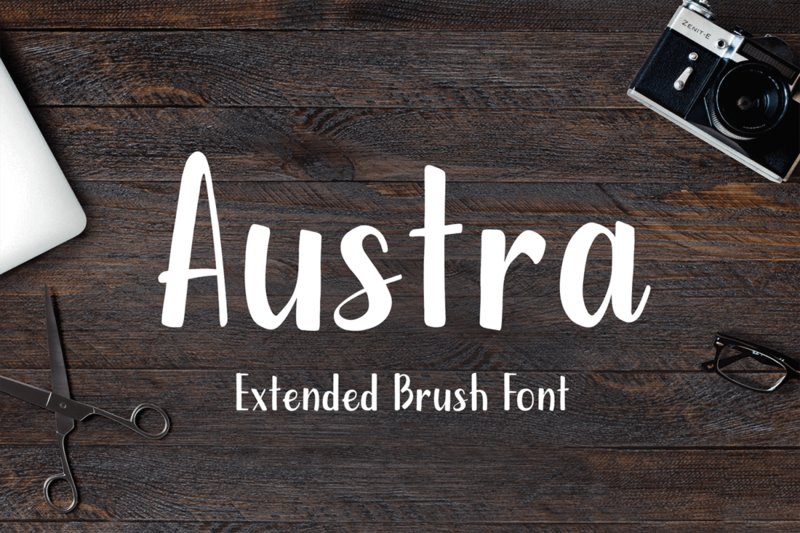 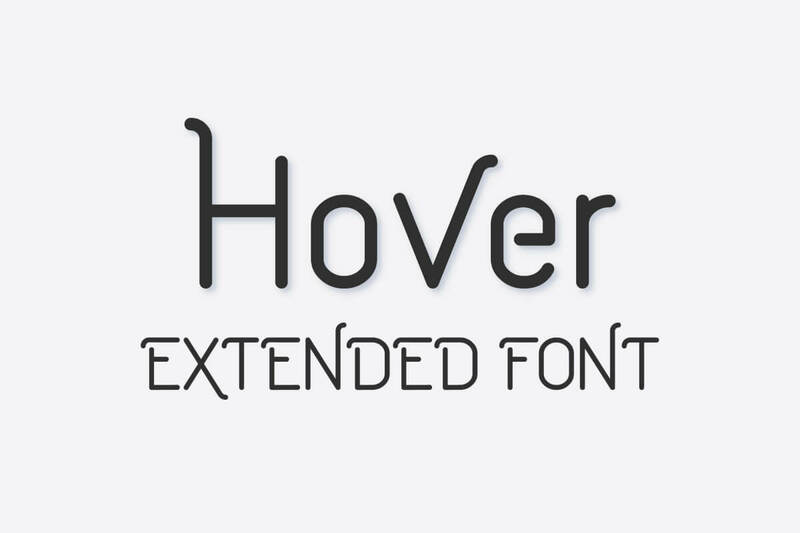 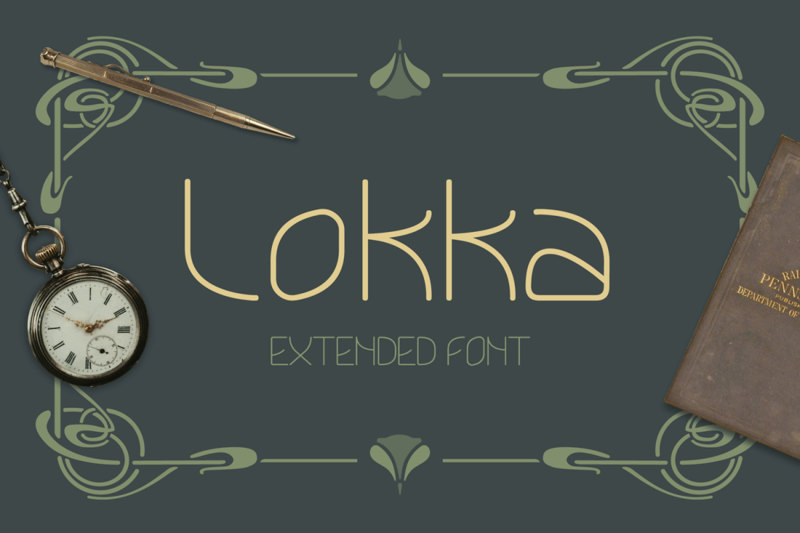 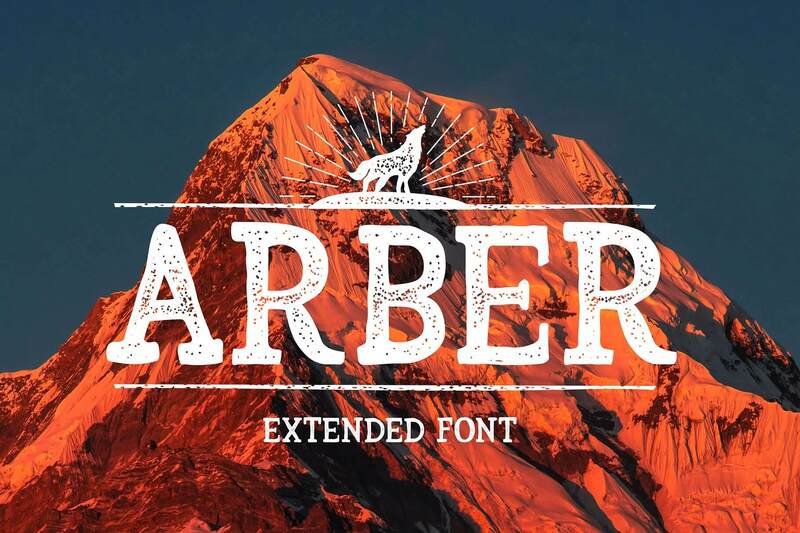 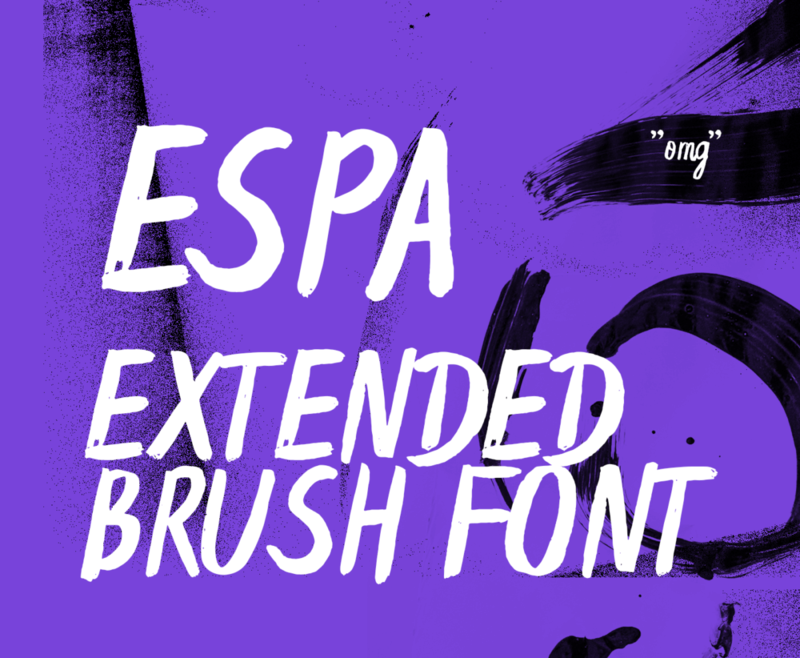 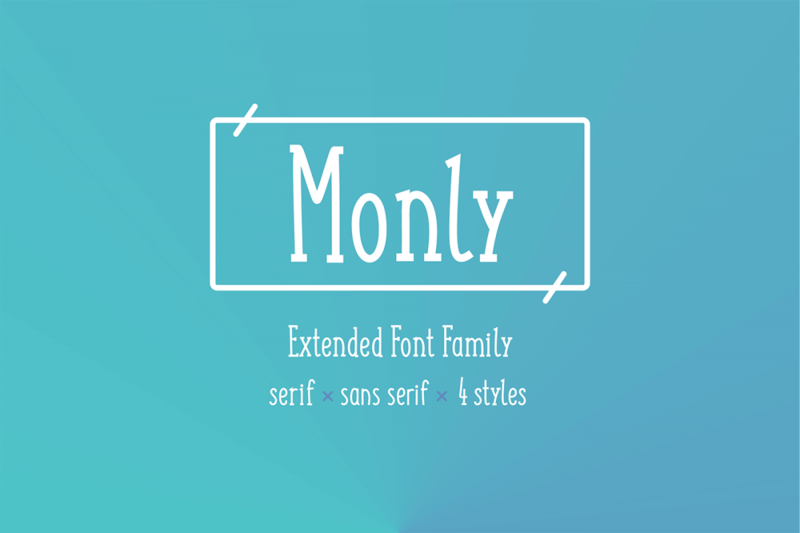 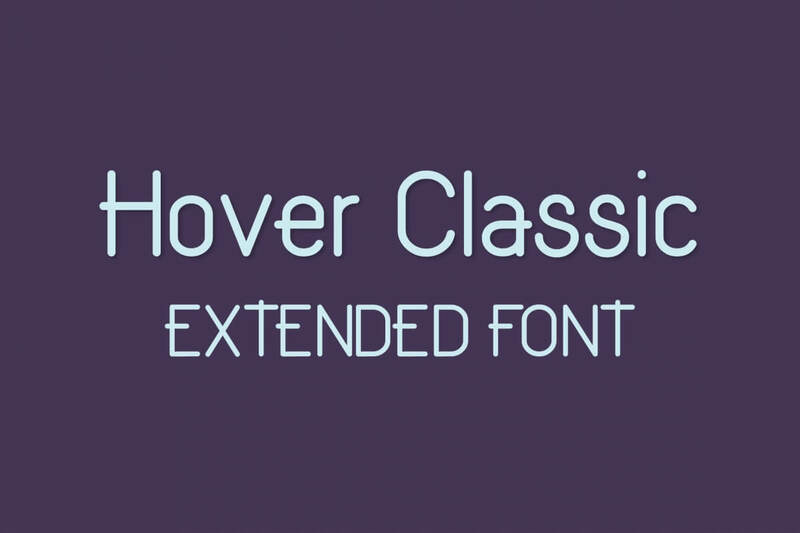 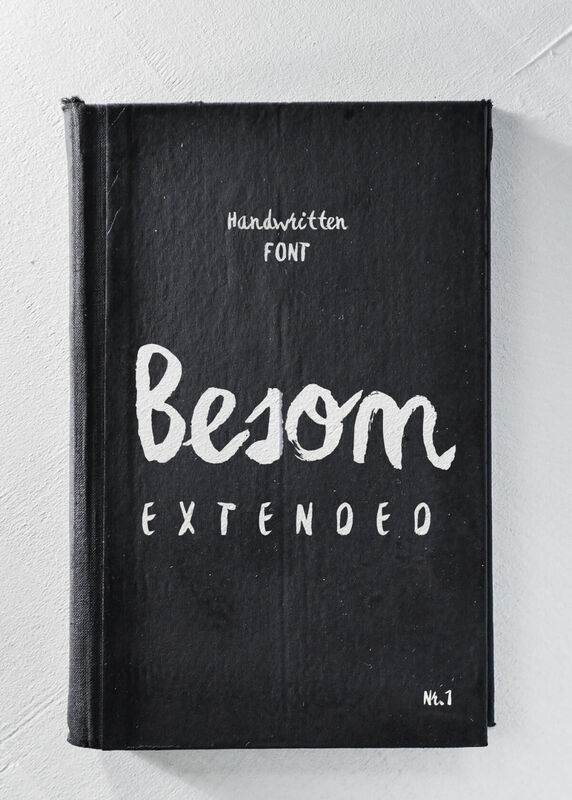 All Font Bundles include Perosnal and Extended Commercial license for all fonts. 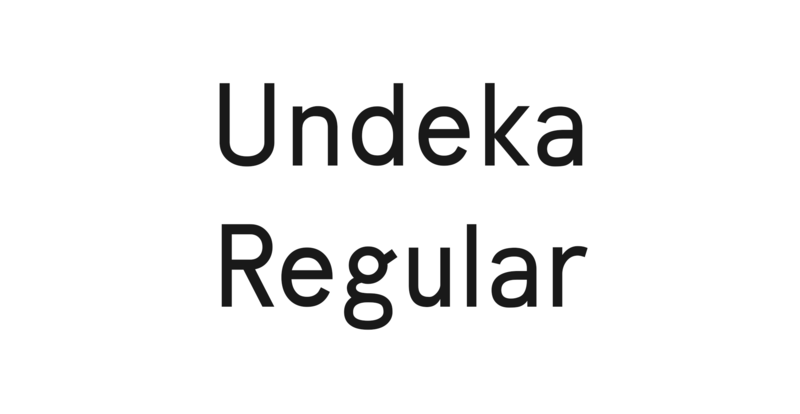 You can follow us on different social media platforms, so You don’t miss any new projects or updates. 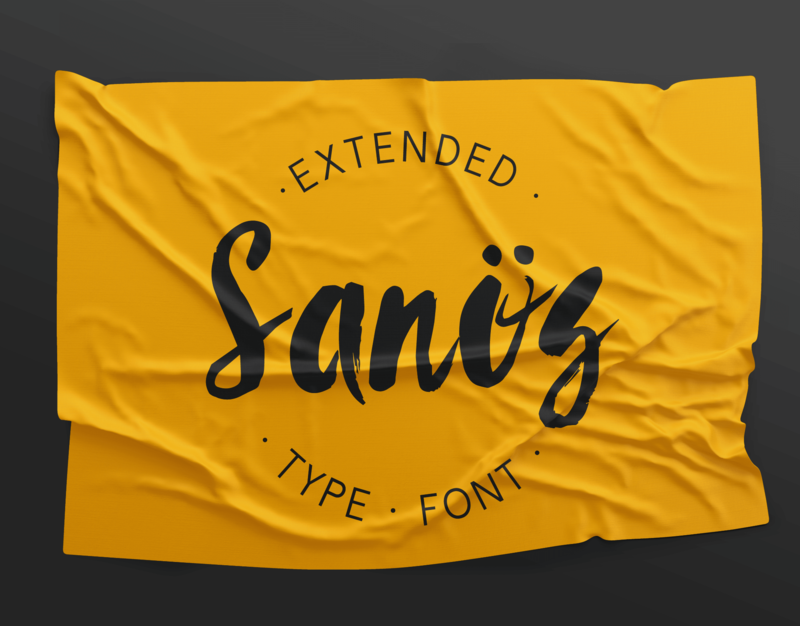 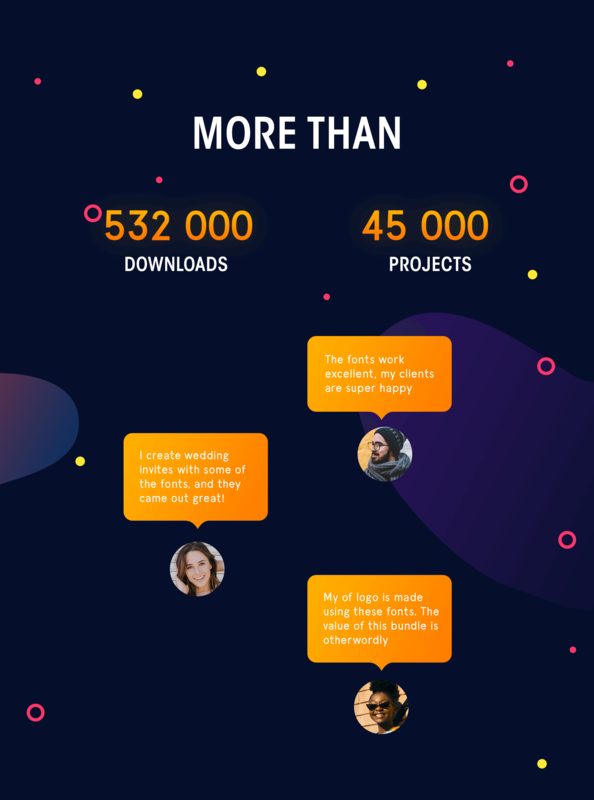 We are always here to help, if You find any issues with any of our fonts, feel free to contact us writing to gatis@wildones.design we’ll do our best to resolve any issues.